All our suppliers are chosen very carefully to maximise our guests' enjoyment and to optimise our environmental and social impacts. 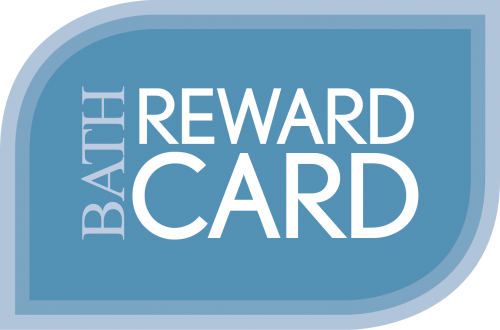 It requires meticulous care to source quality products and services in this way, we believe, however, that our unusually high proportion of returning guests and fabulous reviews make it more than worthwhile. 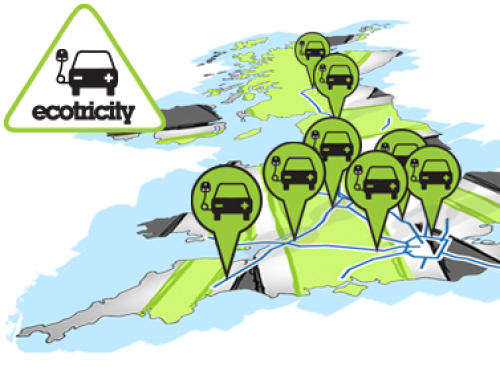 Ecotricity and our own Electric Car Charging Points. Ecotricity, Britain's leading green energy supplier, provides our power. We also have electric car charging points in our driveway, so if you drive an electric car, not only can you charge it here, you will be driving on renewable energy and it's free. Full charge at no charge, you might say! We co-founded The Thoughtful Bread Company in 2009 with the astonishingly passionate Duncan Glendinning. Duncan is obsessed with producing the best bakery goods in the world. 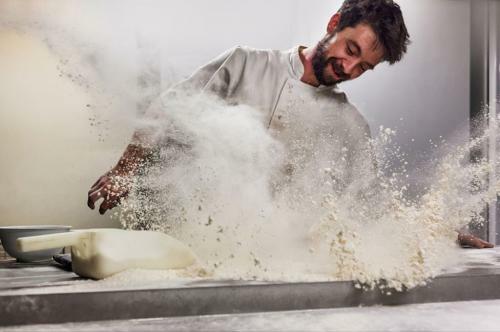 You can sign up for bread-making courses too, at our cafe, shop and bakery school in the centre of Bath. The headquarters of the Prince of Wales's Duchy of Cornwall is located in the village of Newton St Loe, just beyond Bloomfield House on the edge of Bath. 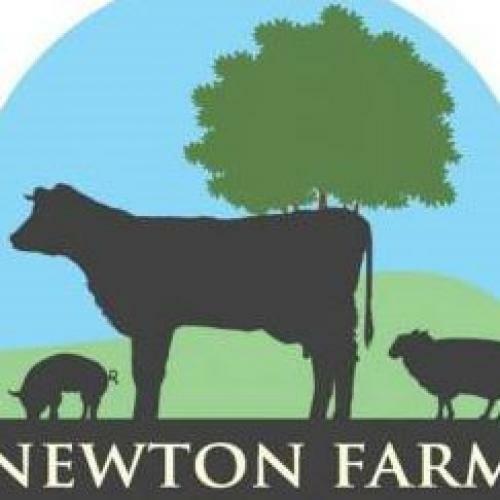 Newton Farm has won Best Farm Shop and Best Local Meat in the Bath Good Food Awards - it truly is food for a king! Located over the Wiltshire border at Paxcroft Farm in Hilperton, we believe the Good Egg Company provides some of the finest eggs in England. Father and son team Stephen and Jonathan Miller are genuine Good Eggs themselves and rightly proud of their superb products. 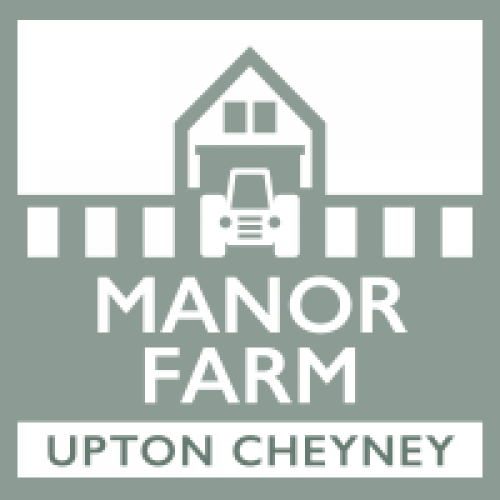 You can almost see the village of Upton Cheney and its world-famous Manor Farm from our dining room, while you're eating breakfast. Some of the tastiest organic foods we have ever discovered come from this fabulous farm and the equally fabulous Hawking Family who own and run it. We like to maintain our stock of high quality bed linen and to ensure that it is always in perfect condition. 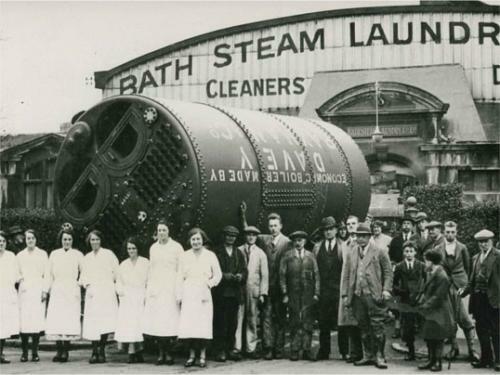 To do this, we work with the best local providers, Regency Laundry, who still operate from the same site on which the company was founded, as Bath Steam Laundry, in 1879.